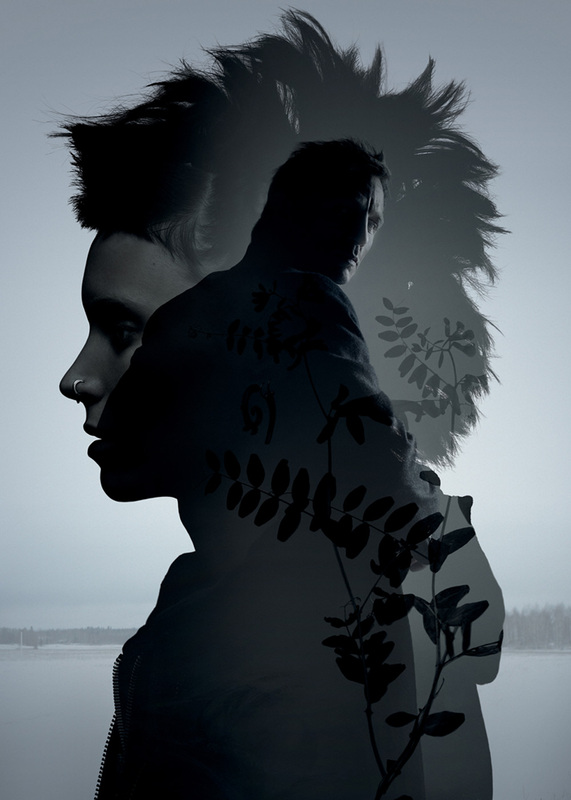 In Columbia Pictures' eagerly awaited “The Girl with the Dragon Tattoo,” Academy Award®-nominated director David Fincher (“The Social Network”) uncoils the world of author Stieg Larsson’s global blockbuster thriller on the screen. Columbia Pictures and Metro-Goldwyn-Mayer Pictures present a Scott Rudin / Yellow Bird Production of a David Fincher film, The Girl with the Dragon Tattoo, starring Daniel Craig, Rooney Mara, Christopher Plummer, Stellan Skarsgård, Steven Berkoff, Robin Wright, Yorick van Wageningen and Joely Richardson. The film is directed by David Fincher and produced by Scott Rudin, Ole Søndberg, Søren Stærmose and Ceán Chaffin, from a screenplay by Steven Zaillian based on the book by Stieg Larsson originally published by Norstedts. The film’s crew includes director of photography Jeff Cronenweth, ASC, production designer Donald Graham Burt, editors Kirk Baxter, A.C.E. and Angus Wall, A.C.E., costume designer Trish Summerville and composers Trent Reznor & Atticus Ross.